Adorn Workshops – Sold Out! The upcoming workshops, designed and delivered by Claire Townsend and Sarah Elson, have sold out. There are a couple of tickets left for the ADORN forum of craft conversations on Sunday 24 March 2019, at the Joondalup Reception Centre. http://www.makerandsmith.com.au/wp-content/uploads/2019/03/ClaireTownsend_enamel-ring-green-pattern-1.jpg 1857 1890 Carola http://www.makerandsmith.com.au/wp-content/uploads/2019/01/logo-footer.png Carola2019-03-19 15:31:242019-03-19 15:35:42Adorn Workshops - Sold Out! Jewellery has adorned the human body since time immemorial. It has fascinated us, bewitched us, caused murder and mayhem. We have coveted it. Over the ages jewellery has had many purposes beyond just ornament; as talismans, symbols of faith, tokens of love and esteem, trade guarantees and denoting status and authority. We are delighted to partner with the City of Joondalup in the presentation of a public program to complement the JMGA-WA (Jewellers & Metalsmiths Group of Australia, WA) exhibition ‘ADORN‘ to be held at Joondalup Art Gallery 18 March-12 April 2019. It has been a pleasure to connect with this group of makers over the last few months and to explore their motivations, plans and challenges, in preparation for this program. 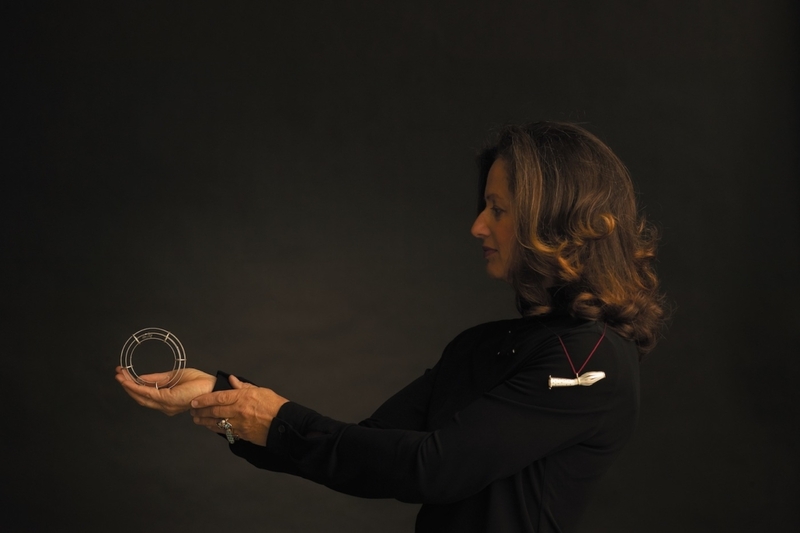 Eminent jeweller and gallerist Katherine Kalaf will make a special presentation at the ADORN forum about her experience representing international and Australian jewellers and makers in her Cottesloe gallery, as well an insight into her incredible archive. followed by a conversation about craft futures in WA. 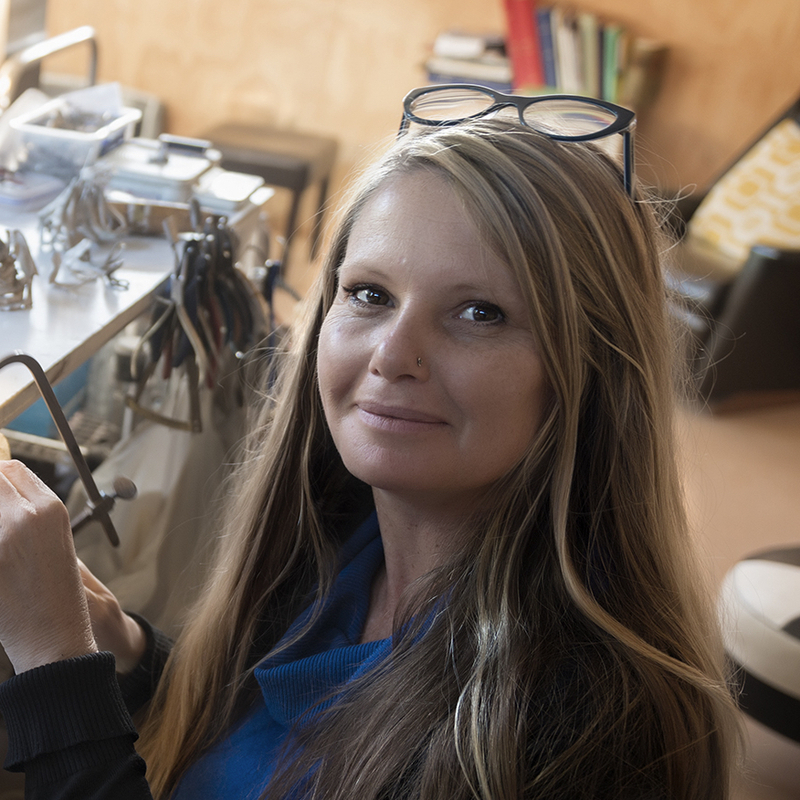 Six contemporary jewellers and smiths will regale us with a snapshot of a particular area of their practice, prior to a panel discussion about future directions for the craft sector in WA. 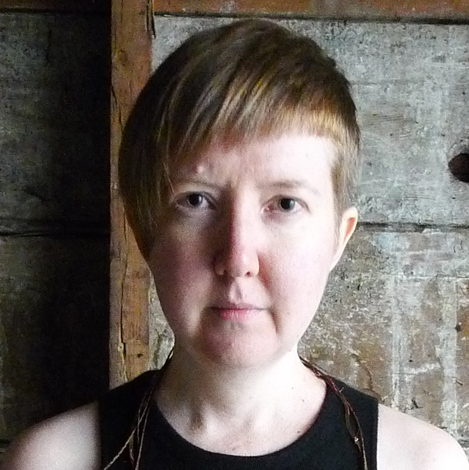 Melissa Cameron recently returned to Perth after six years in Seattle. Melissa will share with us what she’s been up to and what she’s learnt on the other side of the pond. 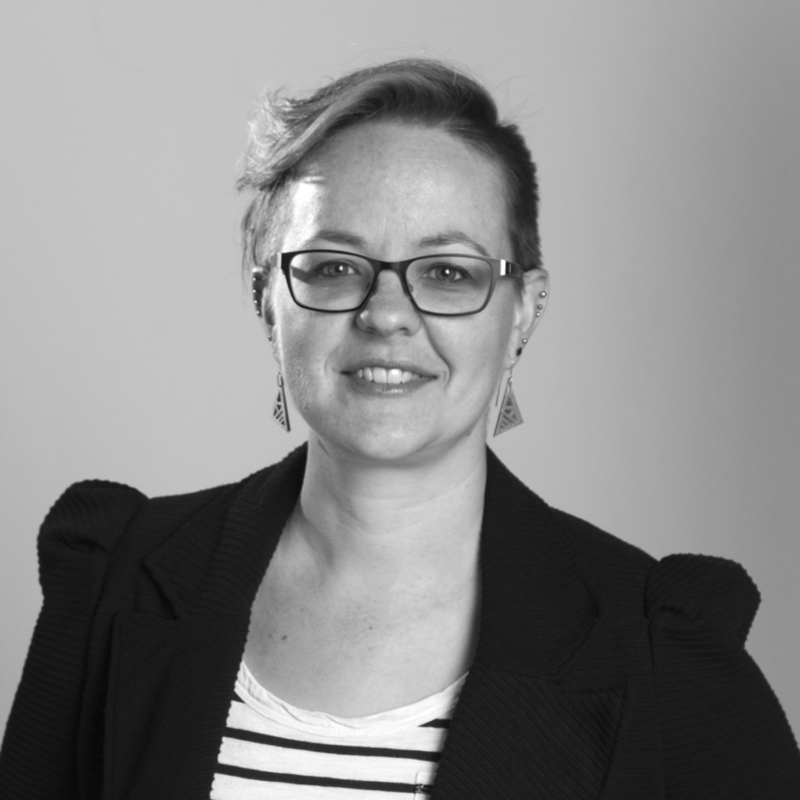 Sarah Elson is this year’s recipient of the City of Joondalup Inside-Out Billboard Commission and a member of Art Collective WA. You may have seen her work in the City’s Community Invitation Art Award last year? After over 20 years teaching at Curtin, she’s embarking on a new stage in her career. Susannah Kings-Lynne is one of the co-founders of Wayward Jewellers Society. 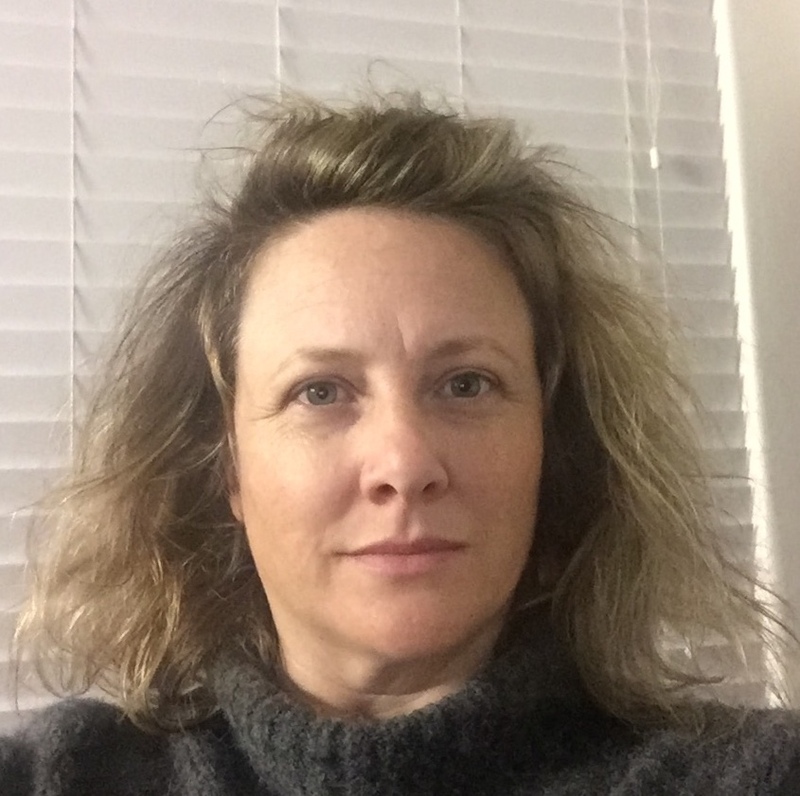 Susannah hones in on the reality journey – after training and going it alone – or rather with a bunch of kindred spirits. 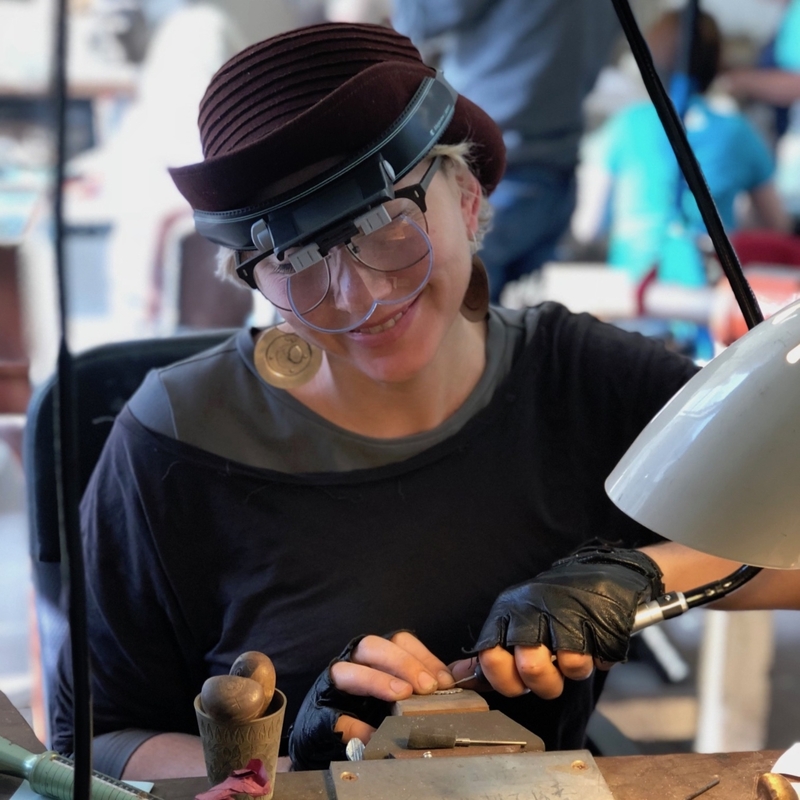 Bethamy Linton has generations of silversmithing in her blood. Bethamy provides insights into the historical progress of silverware and new ways of meeting the market. Claire Townsend has over 20 years teaching experience and was instrumental in setting up Contemporary Metal with Philip Noakes. Claire is passionate about training and support for contemporary jewellers. 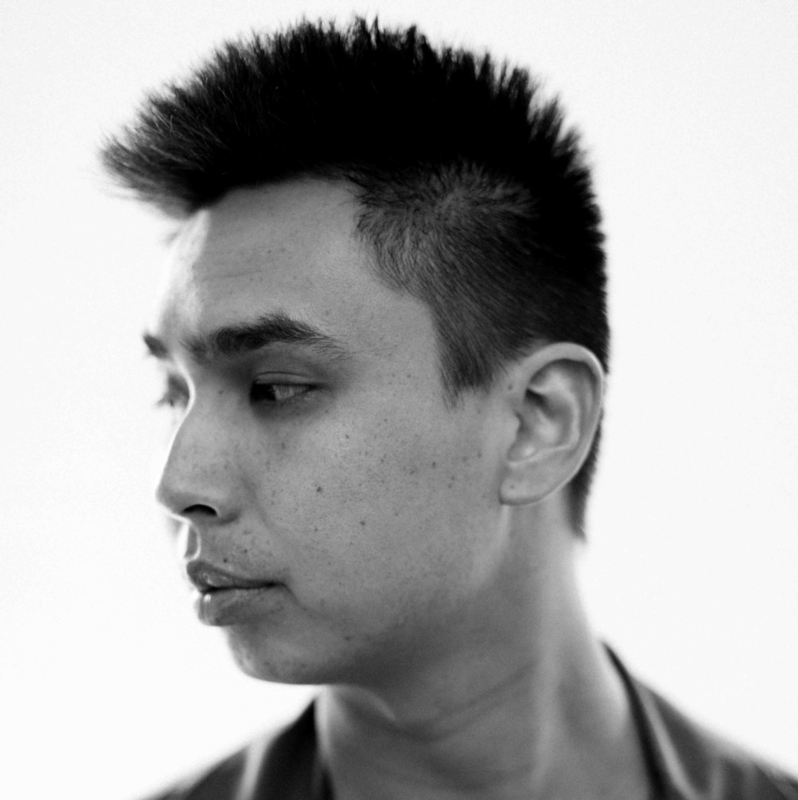 Alister Yiap works across a variety of design, art and making disciplines, from jewellery to sculpture. Alister is a well known face in the fashion and design world of WA; he balances award-winning creative work with ongoing teaching work at North Met TAFE. Bracelet: Carlier Makigawa, sterling silver, 2003. Neckpiece: Gillian Rainer, sterling silver, 2003. Ring: Katherine Kalaf, 18ct yellow gold, amethyst and topaz, 2003. 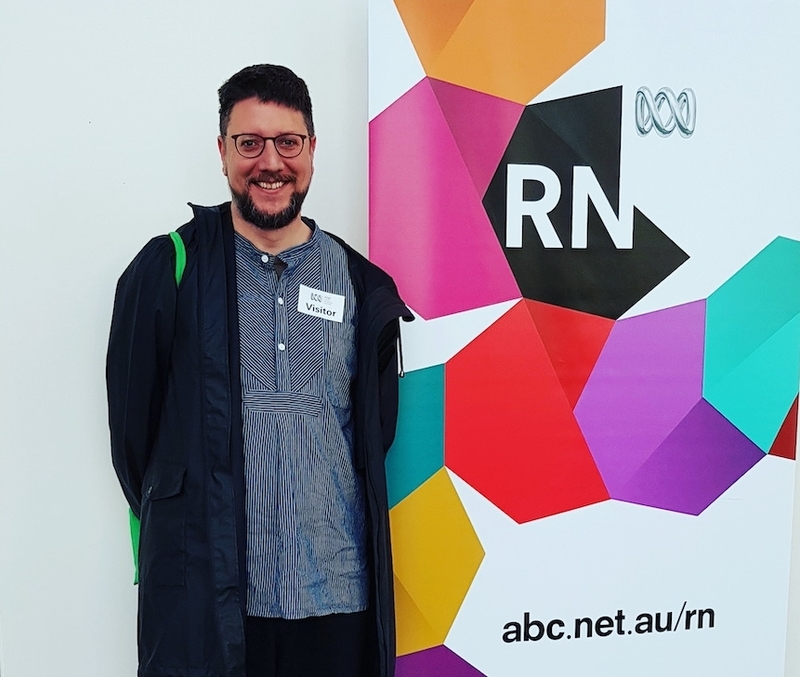 Listen to Tom, interviewed by Eddie Ayres on Radio National’s The Hub on Art – Wed 8 Aug 2018. Tom of Holland is a guest of Maker&Smith in Perth, Western Australia. Here to deliver workshops on a variety of visible mending techniques for knitting and fabric. Local craft initiative Maker&Smith are delighted to present the first screening in Australia of an international film festival about craft in Western Australia in August 2018. ‘Real to Reel: The Craft Film Festival’ is produced by the UK Crafts Council and Crafts magazine and tours to Australia, thanks to Maker&Smith. The festival features an eclectic programme of 28 short films divided across two screenings, selected from around the globe and that celebrate craft in all its facets. There’s an incredible diversity of styles, people and approaches – from BAFTA-winning, hand-crafted animation and music videos to glimpses behind the scenes in makers’ studios, a life-size ceramic car and so much more. You don’t have to be a ‘maker’ to enjoy these films – themes are at times playful or meditative, some highlight social impact projects, there’s poetry and song, even boxing… The materials and crafts include glass, basketry, ceramics, weaving, felting, letterpress, blacksmithing and metalwork, puppet and violin making. Maker&Smith will also host workshops and presentations. This year, with a focus on reuse and repair, the partnership have invited visible mending specialist Tom of Holland from England and basketmaker Meri Peach from NSW. Bernard Ashton Kerr will share the experiences of the creative exchange ‘Habits of Horses’; and RepairLab will help you to fix your stuff. The program is being revealed on their website , with tickets on sale via Eventbrite . Follow Maker&Smith on Instagram and Facebook. Download full Media Release. Maker&Smith acknowledges the traditional custodians of the land where we operate, the Nyoongar people, in particular the Whadjuk and Mineng peoples. We respect their culture and the continuing contribution they make to the life of this region.